Approval for a loan without assets can be a little more challenging, however it is not impossible. 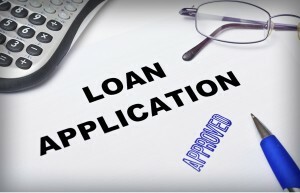 Many people everyday find approval for a loan. If you don’t have assets for collateral for taking out a personal loan based on a proven income level. They also take into account their other debts and of course their credit rating. Assuming a good credit rating and little or limited assets, they will be approved for a loan. The interest rate is slightly higher than a loan where there are assets for collateral such as a home etc. If your credit rating is medium to bad, it will be much more difficult to find someone to lend money to you at an interest rate that is competitive. 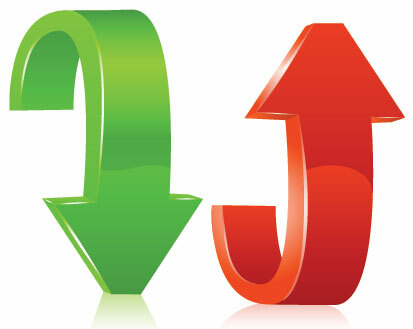 For people with bad credit ratings, the payday loan people step in and charge very high fees and interest rates. Not a good idea to go in that direction. The best most competitive loans are always available to consumers with assets to use to pledge against the loan. Note that if you fail to repay the loan, miss payments etc, you run the risk of the collateral being seized and sold to cover the remaining debt and any legal costs associated with the process. Never miss a payment to protect both your collateral and of course your credit rating. You have worked hard to achieve both and a missed payment can easily and quickly jeopardize both. 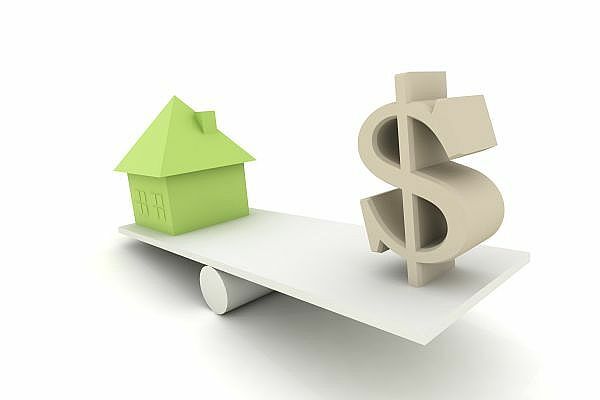 Collateral can be a home that is worth more than the existing mortgage on it. It can be a cottage or even a car although both are considered more difficult to use as collateral compared to a home. Personal loans that are unsecured are typically the product that most banks and lenders offer to customers that do not have any collateral to provide. A home Improvement Loan With Bad Credit rating is sometimes difficult to find. Both he and his wife have good jobs and have been at these jobs longer than 3 years. They would like to be approved for a loan so that they can bring their home up to current standards. He and hsi wife would like to make it more sale-able in case they want to sell it at some later time. They would like to borrow $25 thousand. This is the estimate they have for the work that they are planning to have completed. While this is not a large amount of money it is more than what they can be approved. This is due to a bad credit rating that has been attached to their file. It occurred due to a slow payment situation that developed over 5 years ago with they both lost their jobs. They have managed to get everything back under control in the ensuing years. They have paid off their loans and their credit cards. In addition they are back on target with their current mortgage. They cannot understand why they can not get approved for the home improvement loan that they are looking for. We received a question about a home improvement loan from a reader who also has bad credit and lives in Dayton, Ohio and will answer his questions in our next post about Home Improvement Loans. He is planning to complete a number of renovations and needs to borrow money to accomplish this. We have lived in our house for the past 15 years and would like to spend some money updating it with new flooring and appliances for the kitchen. Our credit is listed as bad due to some problems we had a few years ago in paying our mortgage. We are all caught up and have paid everything we owed at the time and more. Once we were late with our payments due to the fact that we were both laid off at the same time. We want to know how we can get a home improvement loan under the current conditions of having a bad credit rating. Do you currently have a mortgage? ::yes, however there is only 10 years left on the amortization of the mortgage. Are you employed and for how long:: We are both employed and have been at the same jobs for 4 years. We started these jobs after being laid off at another company. This is a second post on the subject of upgrading your home. This time we will discuss the relative scenarios regarding upgrading or replace your driveway. Many new homes are built with a paved driveway which lasts for a number of years and then begins to crack and crumble depending on the environment that exists in your area. A home with a bad looking driveway does not sell well! Hot sun will dry out and crack driveways, while cold winters will do the same with the ice and snow getting in cracks to expand them and crumble your driveway in the spring when the frost comes out. When people retire, they want to have items such as this upgraded and or replaced with new asphalt of interlocking brick. Get it done before you retire so you do not have the expense afterwords while living on a fixed income. There are alternatives to consider when it comes to financial issues. With the idea of avoiding spending money when it is not necessary, what can you do to ensure that your driveway lasts a long time? 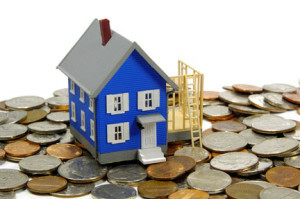 Like anything else, looking after your homes maintenance in a timely manner will save you money in the long run. It does take some work and this can be a problem for many people, so they either get some one to do the work or they just ignore it until they have to replace their driveway because it just gets so bad. An asphalt driveway can last for many years if it is properly looked after. Sealing cracks before they get too large and sealing the entire driveway at least once every couple of years will ensure that your driveway will last more than 20 years in any kind of climate. Without sealing, we have seen driveways that needed replacement after 10 years. A $50 can of sealant applied with a paint roller is an easy job for an afternoon for many do it your self hand men. That is all it takes to maintain your driveway. Be careful of the people who knock on your door offering to seal your driveway. They do not always use the best sealant and will do a quick job that looks good for a month. Always use good quality sealant. If you have major cracks or small pot holes in your driveway always fill these first and then seal your driveway. Use a good quality tar based mix and seal all holes and cracks before applying the liquid sealant to your driveway. This is by far the most expensive. If asphalt costs $3000 to pave your driveway, then interlock stone is going to cost at least twice that much. Even interlock needs to be repaired from time to time, so make sure you keep extra stones around to replace those that crack in the middle of your driveway. Design is important both for look and feel, however fancy designs can really drive the cost of the driveway replacement up as well. Take the time to review the alternatives before you make the plunge. Anywhere from $3000 to the sky is the limit depending on size, design and style. For my money I would rather spend a few hundred dollars every year and seal my driveway to avoid spending significantly more on the driveway. for more info about home improvement loans, click here. 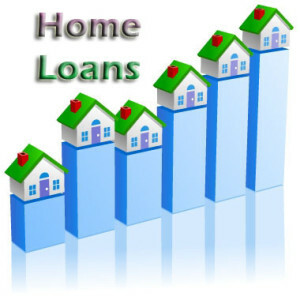 California Home Improvement Loans. We received the following question and information from a reader and will answer his questions in our next post. His questions are about home improvement loans and whether he should apply for a loan at this time. His concern is about going further into debt or just living with the home in its current state. This is a common problem for many home owners who are concerned about taking on more debt in a tough economy for retaining their jobs or finding a new job. We are trying to decide if we should apply for a home improvement loan. We live in California and our home is about 20 years old and we would like to take out a loan to help us with a number of improvements that we wish to make. The kitchen needs to be updated and there are a number of small items that need repair. This is an optional thing for us and we are very concerned about going into debt with the current economy and not knowing what will happen to interest rates over the next year or so. Do you currently have a mortgage? :: We currently have a small mortgage with only another 5 years to pay on the mortgage. Home/Mortgage Loan Amount :: The amount of the home loan we are looking to borrow is $40,000, which is what we will need to spend on new appliances and an updated kitchen in our home. Other Loans, Including Credit Cards:: We also have a car loan and pay $400 a month towards it. The credit cards we have a zero balance, we pay those off each month. Are you employed and for how long:: I am currently employed, however plan to retire in the next 2 or 3 years. There is also some concern that the company may need to downsize to deal with reduced sales etc, so this is another huge concern. Our last post was from a reader who is considering applying for a home improvement loan in California. They wanted to know if it was a good idea or not to take on a home improvement loan. Considering his situation and circumstances. They also wanted to know were to apply for a home improvement loan. We get a lot of emails and comments about these sorts of questions. We will try to answer them in our next post. In the mean time, his question and situation are described below. It is pretty typical of many people who are looking for home improvement loans. To summarize, this reader was considering a home improvement loan of $40,000. He had an existing mortgage which had 5 years left on it before it was fully paid off. They also had a car loan. They routinely paid their credit card balances each month. Also they did not indicate what the monthly payments were for the car loan and the mortgage. Both he and his wife expect to be retiring from their jobs in the next few years. They are concerned about taking on additional debt such as this home improvement loan. One other concern was mentioned as well. The reader mentioned that he was concerned that his company may be downsizing in the next year. Although he did not indicate if he was at risk or not, this was a concern for him in terms of being saddled with a large loan and being out of work. Finally they indicated that this loan was an optional project. As a result if it did not make sense to go ahead, that would also be ok as well.